Fish cooked in a spicy sauce, flavored with nigella seeds, hot green peppers and cooked in mustard oil is a recipe very close to my heart. Memories churn, my heart and body warm up, images slide by and the taste lingers as I savor the peppery fish curry with some hot steamed rice on this chilly winter afternoon. West Bengal – a coastal state on the Eastern regions of India is abundantly endowed with a lot of greens, tea gardens (which produces the world famous Darjeeling Tea), paddy fields and meandering rivers. Cuisine of the state works with the nature as the kitchen cooks up innumerable vegetable dishes, lentils cooked with different spices and most importantly the fresh water fishes which are all served in a single meal usually with steamed white rice; the meal finally ends on a sweet note with chutney, mishti doi (Sweet Yogurt) or some regional sweet dish. In short Fish and rice form the principal part of the the cuisine of Bengal, the other things being just the sides. Some of the most famous fish curries are Sorshe Mach (Fish in mustard sauce), Machher jhol (Fish in a thin light stew), Machher jhal (Fish in Spicy Sauce), Doi machh (Fish in Yogurt Sauce) and Chingri Machher Malaikari (Shrimp cooked with coconut and coconut cream). The fishermen caught fishes in the river at dawn. The river meandered only a few minutes away from our home. The fishes still in the net were brought to our doorstep for sale at the early hours of the morning. I remember the ritual of cleaning, scaling and cutting the fishes. The food was prepared with great care in the big kitchen of the joint family; it was filled with the aroma of the unique spices (the nigella/onion seeds being one of them) and the mustard oil. Our cook, my great grandma, my grandma, ma and my aunts worked in the kitchen taking turns and working together. I remember the iron kadais (woks) in which most of the food used to be cooked. The mustard oil, spices and the fish cooked in the iron kadai had a very distinctive aroma hard to reproduce if any one of the mentioned is to be missing. Today I made the fish in the iron kadai the same way it used to be done; traditionally the fish used for this curry are not fillets but fresh fish with bones, and the fishes are deep fried in oil. I have used fillets here as they are easily available and the fillets have been sauted instead of deep frying for obvious health reasons. Wash fish, at room temperature, with cold water. Drain and pat dry with a paper towel. Cut each fillet into 2 pieces, You will have 4 fillets. Place pieces on a single layer on a tray; Sprinkle 1/2 teaspoon turmeric and 1/2 Teaspoon of salt over fish pieces. (Reserve remaining turmeric for curry/sauce.) Rub in the salt and turmeric mixture on both sides of the fish fillets. Let it marinate for about 15 minutes. Slide fish pieces carefully into hot oil, in a single layer placing them flat. Sauté fish to a light brown on both sides, while flipping them over only once. Do not fry to a dark brown, or they will become stiff and chewy. Using a spatula, remove the fishes to a plate. Set aside. Heat the rest of the oil in a pan. Add the Nigella/Kalonji seeds and the Green Hot Peppers to the oil. When they sizzle, add the onion in the oil and fry for 2 – 3 minutes till they get translucent. Keep heat at medium. Add red pepper powder and remaining turmeric, and stir for 1-2 minutes. Stir in the tomato and the ginger, and continue to cook till the mixture at low heat is reduced to a mush. Pour in about 1 cup water, return fish to pan and place them in a single layer, and stir in gently. Cover the pan, turn down heat and let simmer for about 8 – 10 minutes, and then turn off heat. Garnish with fresh cilantro/coriander over fish. One of my favorite recipes from my childhood, mingled with some special memories of eating all together in one long dining table. We kids chirped, voices and the tinker floated down from the open kitchen door, while my dad helped me pick out the bones of the fishes, and ma arranged the rice on my plate along with the other sides ; the hot steam of the rice touched my face. I close my eyes now, inhale the aroma from the steaming fish and rice and I am there back home. 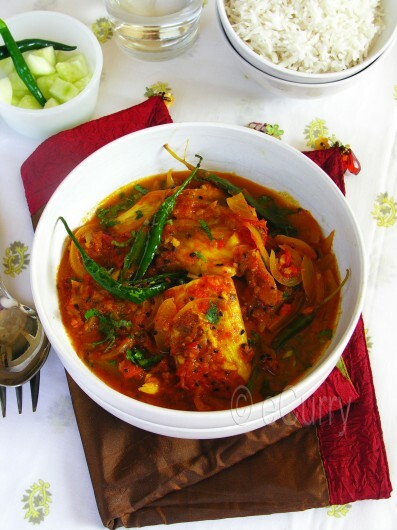 Sending the Fish Curry to HOTM #31 – Retro Dishes, hosted by Ilva of Lucullian Delights. hey..this is looking so tempting..I love to eat fish and prefer it making the goan/konkan way. May be i should attempt into making bengali recipe sometimes.. These Bengali fish curries are so different from the Kerala/Tamil recipes I am used to. I’ve got to try this sometime, that color is so inviting! Amar lohar korai ta choto … easily tomar no knead bread baniyechilam. 🙂 I have given up deep frying the fish long back … just grill it on a tawa. Macher jhal ta dekhe ektu gorom bhaat diye kobji dubiye khete icche korche Soma. 🙂 I don’t know why but I have seen mustard paste diye maach banale otake o oneke jhaal bole … ami aaj o confused achi. This sounds so good, such wonderful flavors and excellent spicy sauce! That dish looks really tasty! Wonderful flavor combo! O this looks really delicious. I have always held of making fish curry. I never used to like fish until a couple of years ago when I found out that fish is actually incredibly tasty, but for some reason using it in a curry has always been a little too daunting for some reason.. But this does look incredibly good! Beautiful presentation and good shots too. very tempting fish curry Soma!! very tempting fish curry Soma!! beautiful clicks! Pictures are so tempting… I too use tilapia to make fish curry.. I have not had fish curry for ages and ages. Hubby and daughter runs a mile from them, so no fish curry here. Wish i could grab this and have with rice. Fish looks delicious and I can imagine the long table, my grandpa’s house had one too. I cook fish almost the same way, add tamarind to the gravy. But the fish is not fried before being added to the curry. what a process! that seems like a lot of effort.Beautiful presentation and thanks for the recipe. Gonna try it now. Oh ur fish curry is very inviting, the mustard oil should really flavor this spicy sauce! amake ektu pathiye deye…gorom bhaat baniyi aar macher jhol mekhe khayi !! 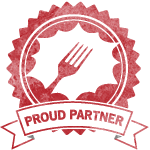 Love any dish that’s red…Bring on the heat! Oh! This fish dish looks delicious…my mouth is watering at the pictures…yummie! 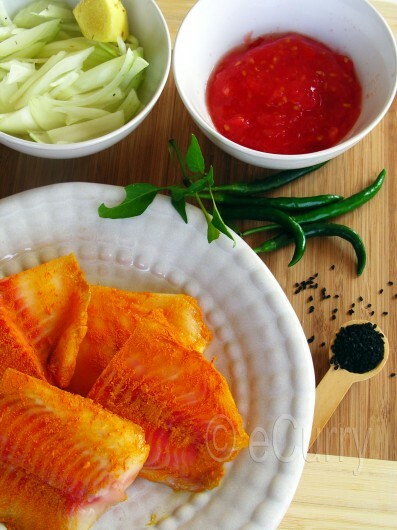 As a Bengali I like almost every fish preparation and machher jhal is my favourite. But I don’t like boneless fish fillet, the real enjoyment of fish eating is with boned fish. Wonderful! Looks so delicious and fragrant. I love nigella seeds. Hey, I have a same karahi, fish looks very tempting. I also posted fish dinner today but it’s pan fry kind. Beautiful pictures and love that color of the curry against that red-white contrasting colors. Dear Soma, thanks for leaving such a sweet response lately in the roundup for Heart of the Matter! I will seriously study your recipe to see whether I could reproduce it for a dinner party. 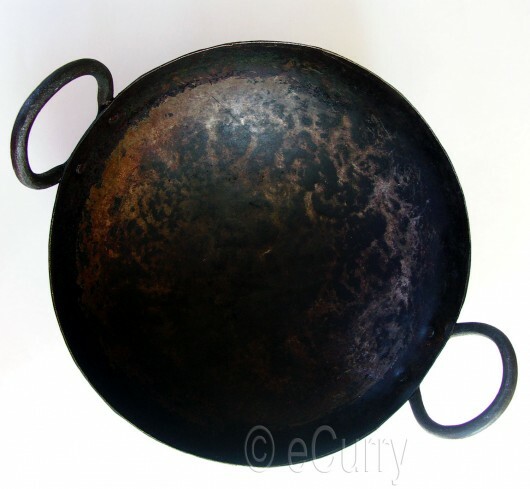 Instead of this lovely pan as second best I’d use enameled cast iron. Thanks for providing enough pictures. 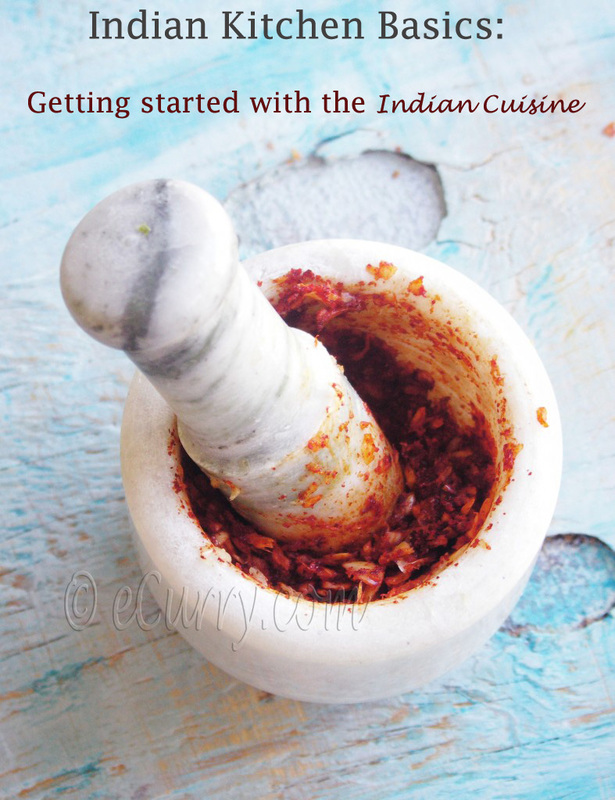 I love fish & Indian recipes a lot …. This recipe sound similar to Arabic Gulf fish recipes …. soma, kichhu typical bangali niramish ranna janiyo to. jemun pui ghonto, chachari,fulkapir dum. chhoto machher sarse bata ki kare kare? Your website is such an inspiration. As a mom with 2 daughters, you have done a wonderful job maintaining such a beautiful site. Many of your recipes are totally new to me and so I need to try them out. Congrats and keep up the good work! My wife bought some cod last night and I had read (and drooled over) this recipe yesterday afternoon, so I got to make it for dinner. It’s sublime. 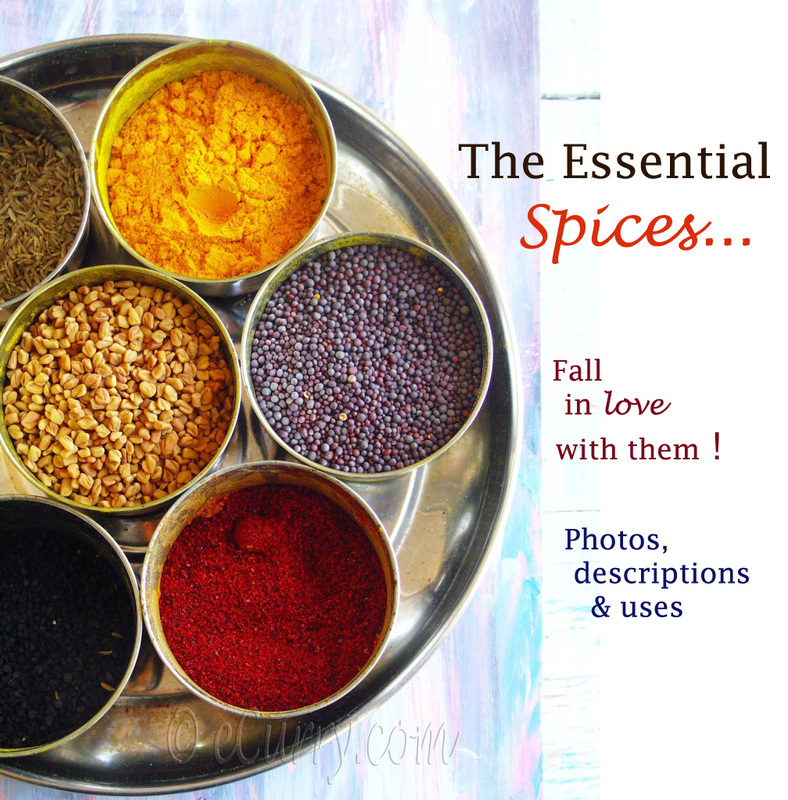 My wife’s favorite Indian spice is nigella, so this was a definite winner in our house. I recently discovered your blog and have been enjoying your spin on things. 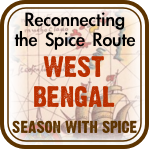 I am curious about Bengali cuisine, especially regarding seafood. This was the first time I got to use my bottle of mustard oil for fish. Next up, I’ve got some cranberry beans soaking right now for your curry. Thanks a bunch for letting me know that you tried it out and liked it!! It is not among the usual for someone to try the mustard oil for the first time and like it.. & I am thrilled:-) Nigella is one of our favorite spices too. Hope you get to cook the cranberry beans (not so bengali tho’ ). Awesome recipe!!! I loved it. Thanks. 🙂 Glad that you liked it! thanks a ton for sharing this curry,truly luved it,..
Lovely macher jhal!!! 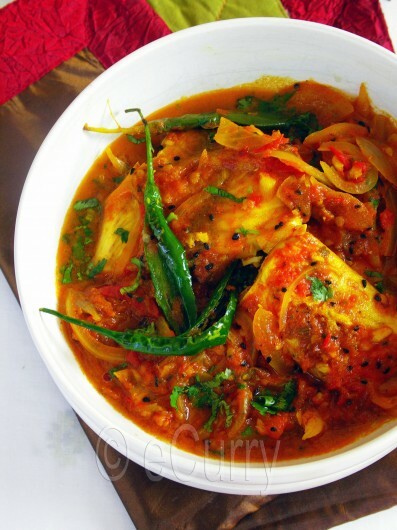 The fish curries described by you are similar to what we have in Oriya Cusine !!! The besara maccha and dahi maccha are my favs. Loved the pics of the fish…I can taste the rice and the bones and the onions. Yum!! tumie eto sundor koro recipe dao & chobbigulo to durdantto. I love your blog. Thankyou so much. Excellent mouth watering recipe. Thank you. Even a layman like me can use this recipe with confidence and delight. I came to know from the replies, that your name is Soma. Hats off to you. You know the cooking I can make out. I want to know who is your photographer? I want to tell him he is simply great and knows his job. Pictures are far from the boring food pictures. Thank you very much:) I take the photographs for my blog. Post by The Secret Ingredient. I regret copying your recipe. I shall reproduce the recipe in my words. Although I have given you credit for the same in my post. Also the pictures are mine. My intention was never to use them on a commercial level. However if this is the way you operate I shall edit the recipe.I will ensure I never land on your page again and so do my friends :).Thanks! It ‘s alright. It is not just me. It is the basic rule in the blogging community that if you have used a recipe as is and made no changes to it, you just link back. If I use another blogger’s recipe, I will link back and then say what changes I have made, .I have no hard feelings against you! I do not think any other blogger would approve of it too, even if you change the words that their recipe appears in another place without their permission. If someone finds out they might not even tell you; they will just have the FB remove it as plagiarism. It is just the ethics. 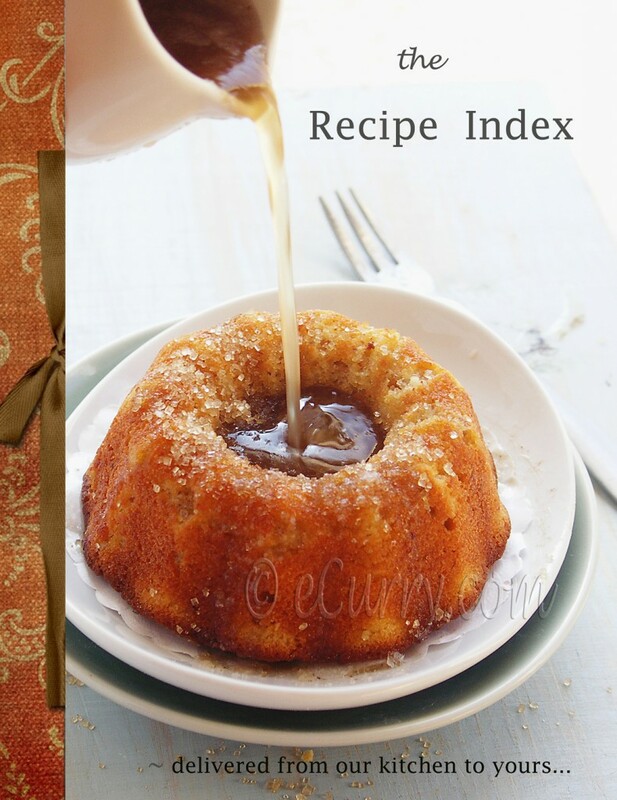 It does not harm to link back as your readers will just follow the link and read the recipe, which is original. I did understand that it was not intentional on your part and you did make it and photographed it too. It was just a piece of advice. It is okay with me if you decide never to land on my page and spread the word. I have been blogging for a long time and I try to do the right thing and have respect for other bloggers in the community.